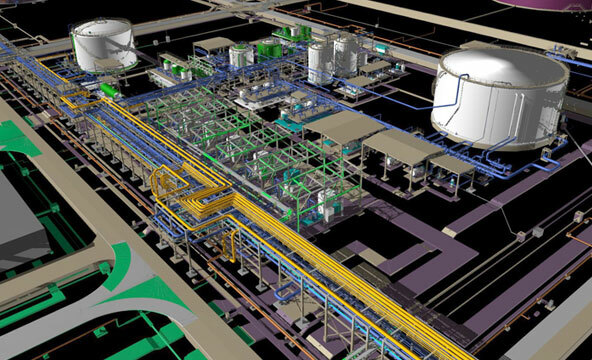 During the years, TECNOCONSULT has developed a strong cooperation with Major Oil Companies and Engineering Contractors to provide design of facilities including production network, process plants, storage and transportation infrastructures. TECNOCONSULT has also gained wide experiences in multiphase/flowassurance analysis that has a strong impact in the definition of the production network and its interfaces. The Company mission is to provide services to the Oil & Gas industry both onshore and offshore. Tecnoconsult has specialist expertise to meet the challenges facing with green field development in demanding environments. Brown field projects have been approached as well to optimize the required intervention for operating life extension or to define the required intervention for debottlenecking aimed to enhance reservoir production.